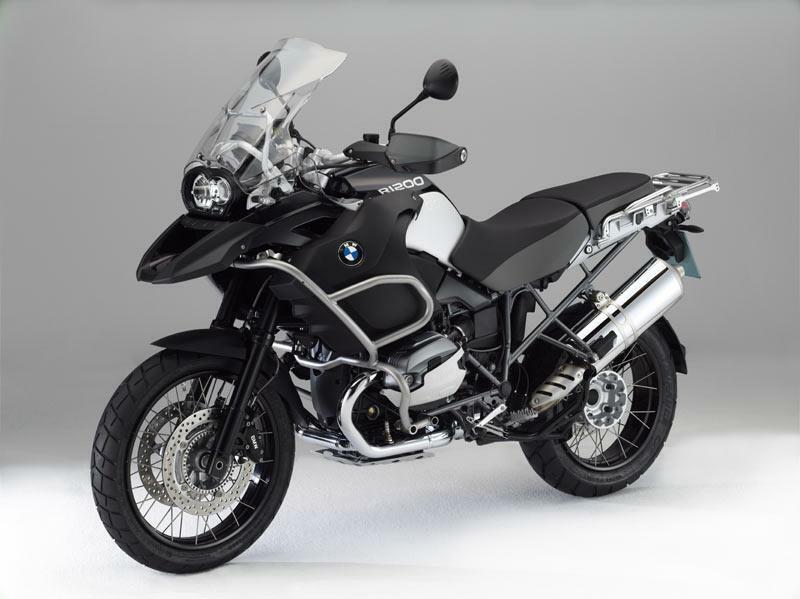 Like the previous Triple Black edition of the standard GS, which proved very popular, the new Adventure version has a three-shade paint scheme that covers the Telelever forks, engine cases, rear frame, Paralever swingarm and cylinder head covers. 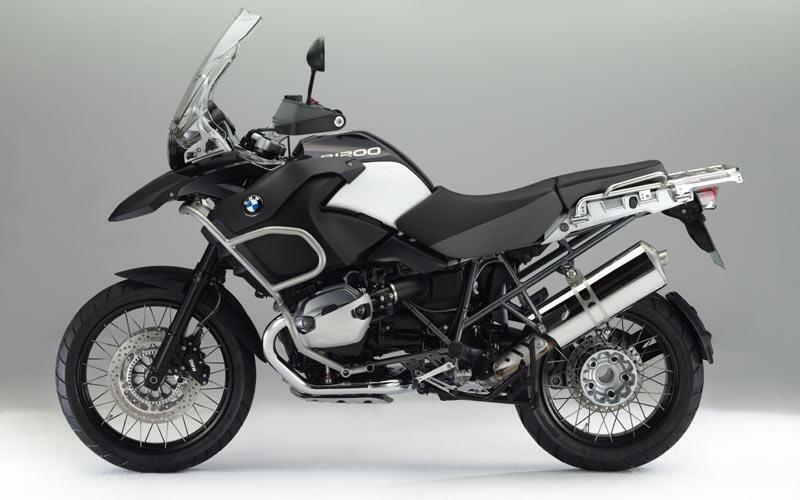 Like the existing Adventure it also features a 33 litre fuel tank, taller touring screen, spoked wheels, longer travel suspension and rugged engine protection bars. 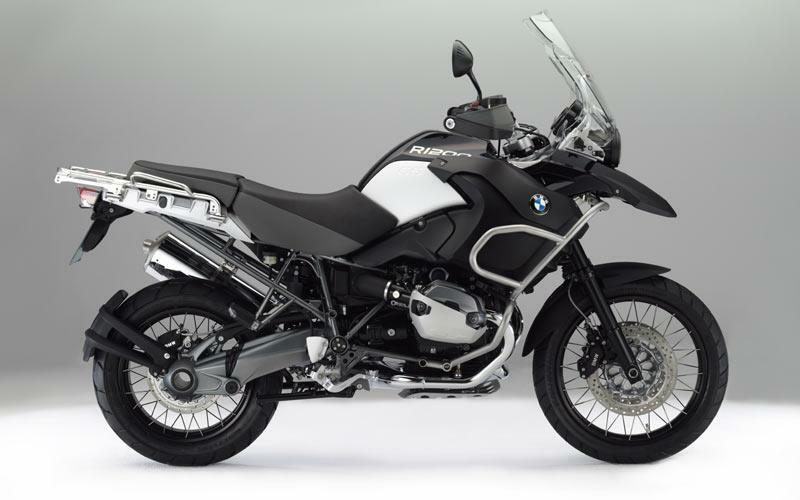 BMW’s Tony Jakeman, said: “The first Triple Black, the R1200GS, was such a hit with customers that it was only a matter of time before the Adventure Triple Black was created. The new Adventure Triple Black is now available from dealers priced £11,730.